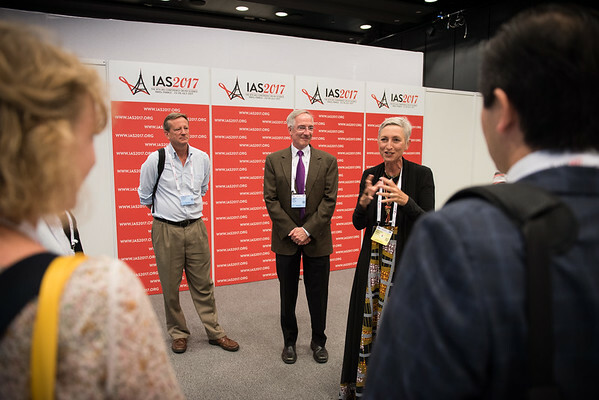 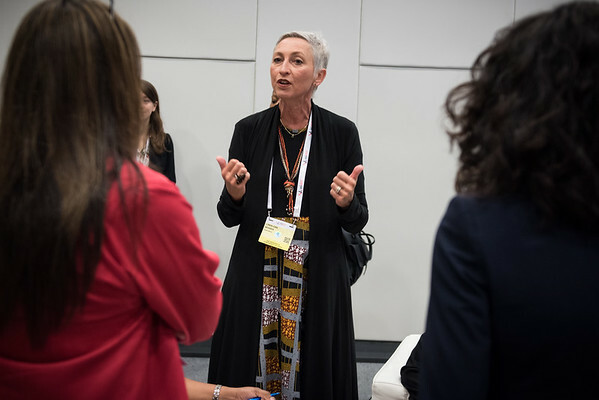 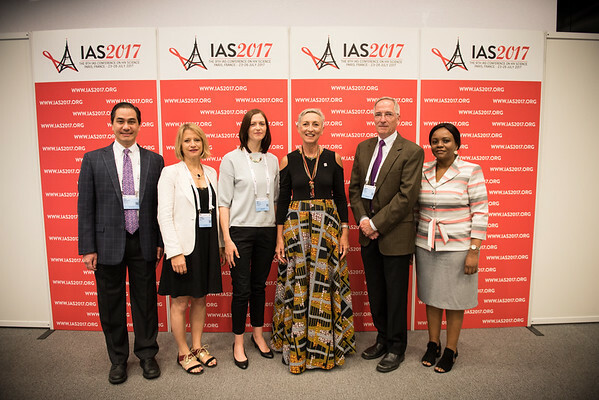 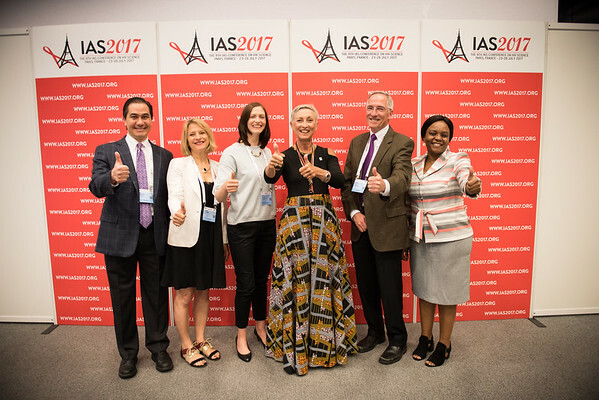 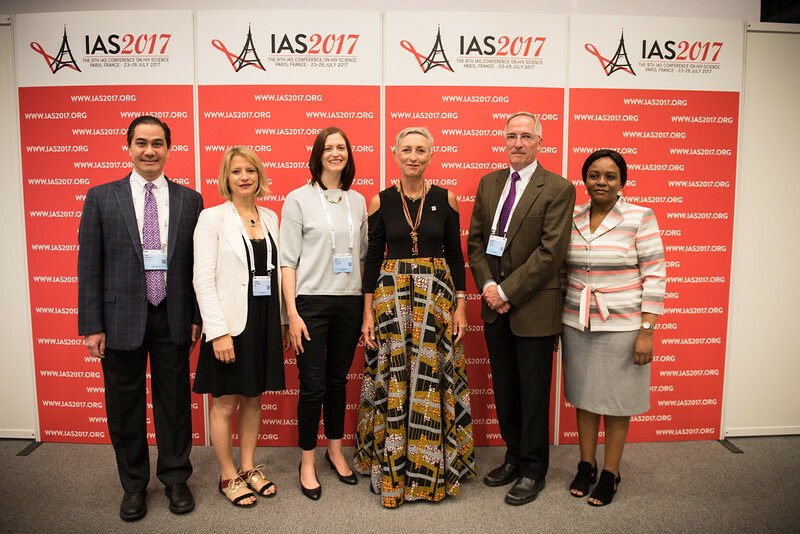 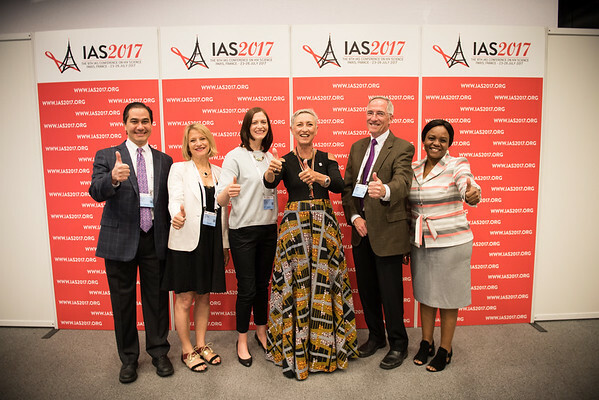 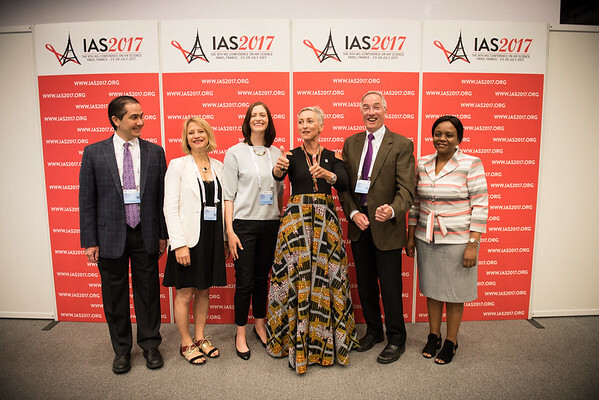 9th IAS Conference on HIV Science (IAS 2017) Paris, France. 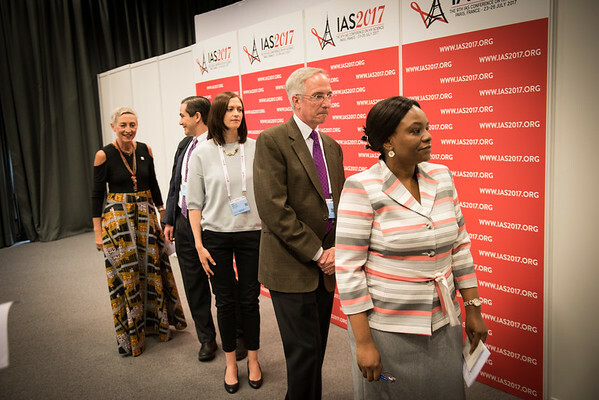 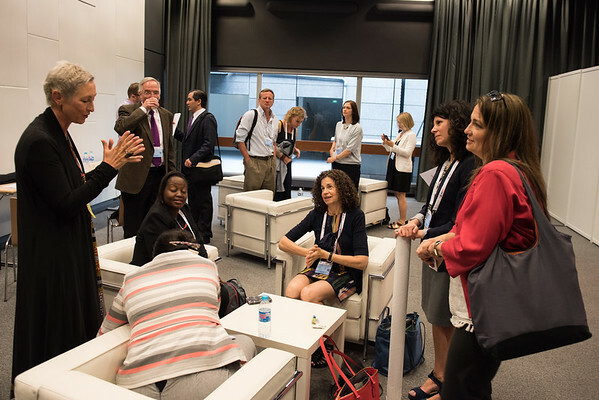 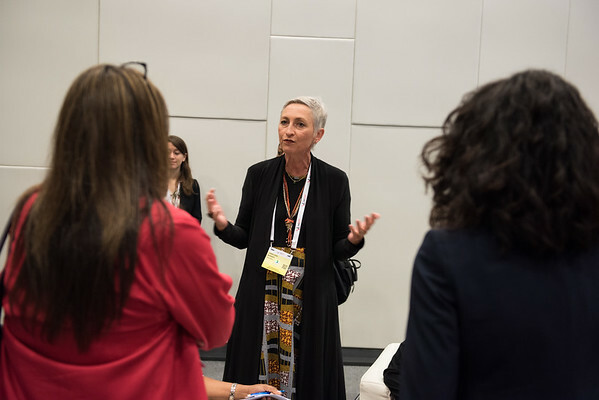 Copyright: Marcus Rose/IAS Photo shows: Backstage at the Plenary Press Conference. 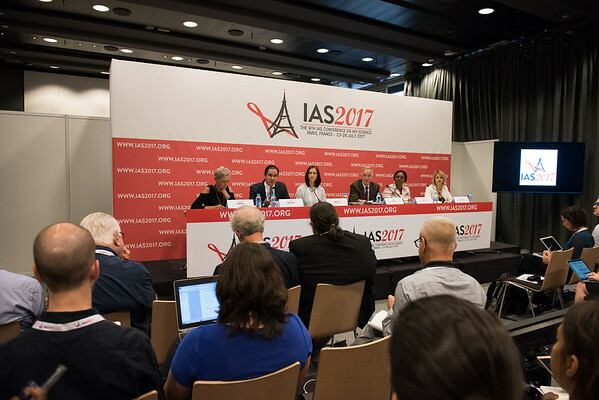 9th IAS Conference on HIV Science (IAS 2017) Paris, France. 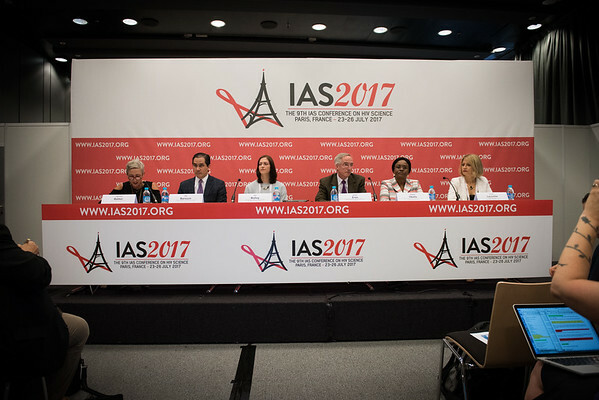 Copyright: Marcus Rose/IAS Photo shows: Plenary Press Conference. 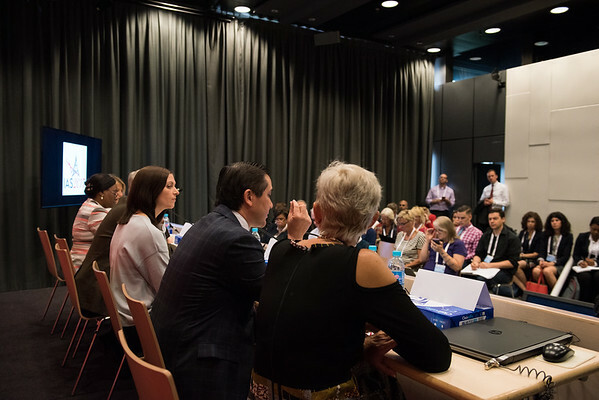 Photo shows: Backstage at the Plenary Press Conference.